Today we are going to paint a beloved and famous character. 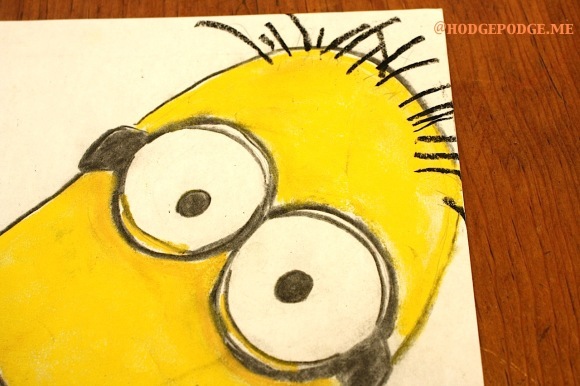 We will enjoy a Despicable Me minion chalk art tutorial! He is posed for us in a sideways view on our paper. But, you can choose to paint your Minion looking straight at the viewer. Either way, please turn your paper vertically. You will need the following colors of soft chalk pastels: bright yellow (of course! ), black, red, and a medium blue for his overalls. 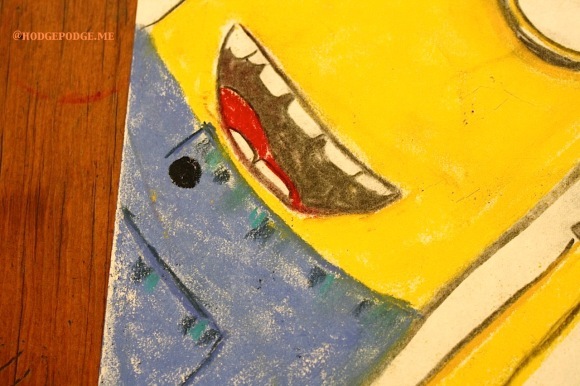 The Minion’s head is a giant upside-down “U” shape. Since he is greeting us slyly peeking from the side of the paper, start on the left side of the paper in the left corner. 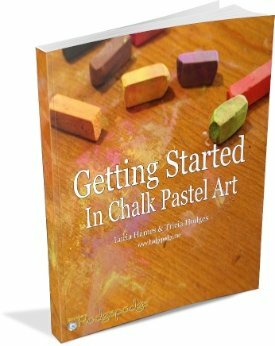 Draw a line with your black chalk pastel all the way up and curved into the right corner of the paper and back down to the left side of the paper. His famous black glasses are next…if you are more comfortable with a perfectly round lens of his glasses, then look around your room or house for a cup or a small glass that is the appropriate size and draw around it to get it the way that you like it to look. The “arms” of the glasses are black and fit around the sides of his head. Be sure to put his two black eyes right in the middle of the glasses. 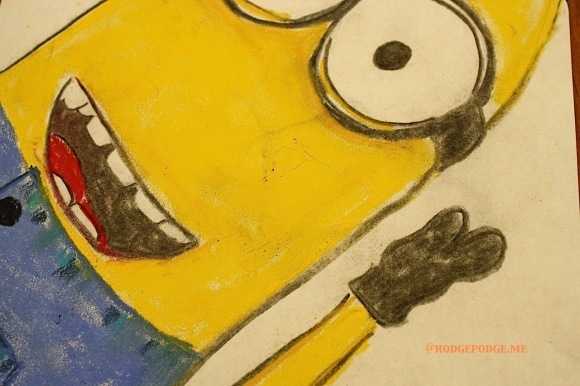 Take your black pastel and draw a smile with some silly-looking teeth, top and bottom. Make the back of his mouth black, and put a tiny little red tongue towards the left side of his mouth. With your medium blue, draw a line under his mouth for his blue jeans overalls, fill in the blue and smooth it with your finger until it is solid. Pick up your black and make a pocket in the front of the overalls, and a black button on the front of the overalls under his chin. You can finish more details later. The next part is a bit tricky: Clean your fingers off from the blue and black pastel, because we are going to paint him yellow now! I suggest that you turn your pastel on the side and color him solidly; but do NOT come close to the black or blue pastels that you have already painted on his glasses or overalls. When you have good coverage, take your clean fingers and smooth the yellow as close to the other colors as you can. If you get your yellow on your blue pastels…yikes! It will turn green!! Make a skinny arm with a black glove waving to you on the right side of the Minion. Color the arm yellow also. 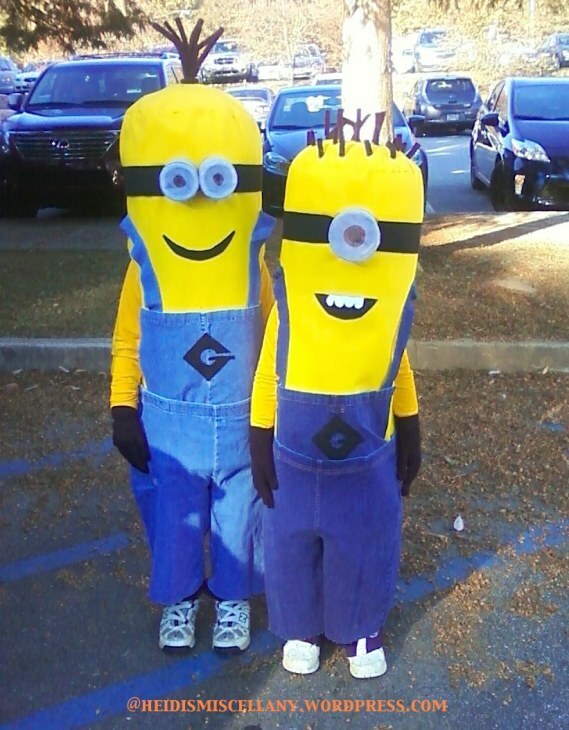 The glove only has two minion fingers. At the top of his head draw some black spiky hair…not too much, just about 15-20 hairs. 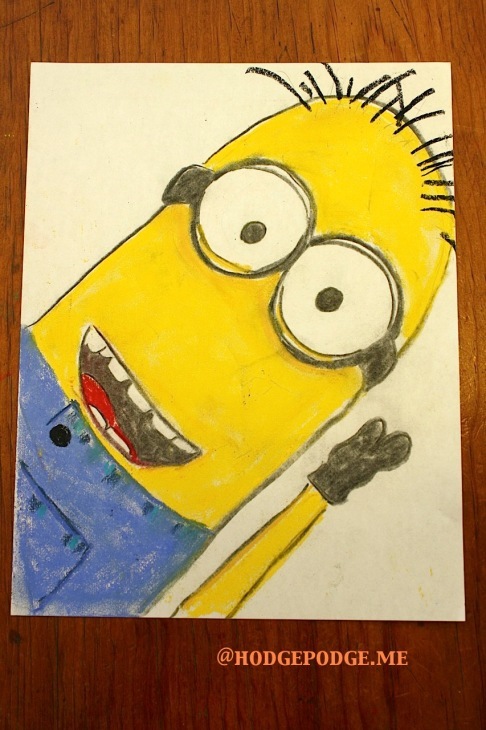 What a great Minion you have painted! He is so bright and friendly! Make sure that you sign your name in the corner of the painting, flip it over and name your painting and date it. 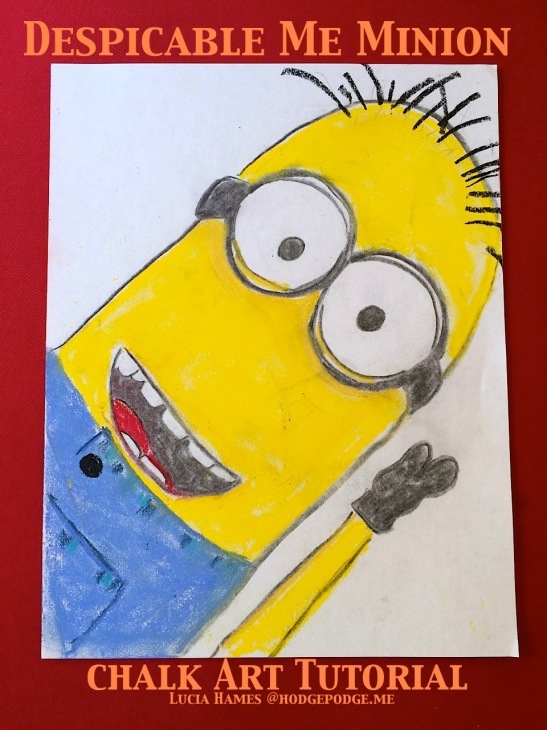 Please share this masterpiece with your family and friends and perhaps you will be allowed to hang your friend the Minion up in your room or in the place of honor…the refrigerator in the kitchen! He would tell you, I am sure…you ARE an artist! See how you can get started in just three steps! Watch the one minute You ARE an Artist video. How many minions will you paint? This is a great tutorial. My husband and one of our daughters are Minion fans. I think I’m going to encourage her to do this and frame it for him for Christmas. He’ll get a kick out of it. Love that! What a great idea!! Enjoy! We had great fun doing this art project! All the kids (10, 7, 5) were able to follow the directions very easy and loved getting to make their own characters. Thank you so much such a great art project! Oh thank you for letting us know Angela! So happy you all had fun – You ARE artists!